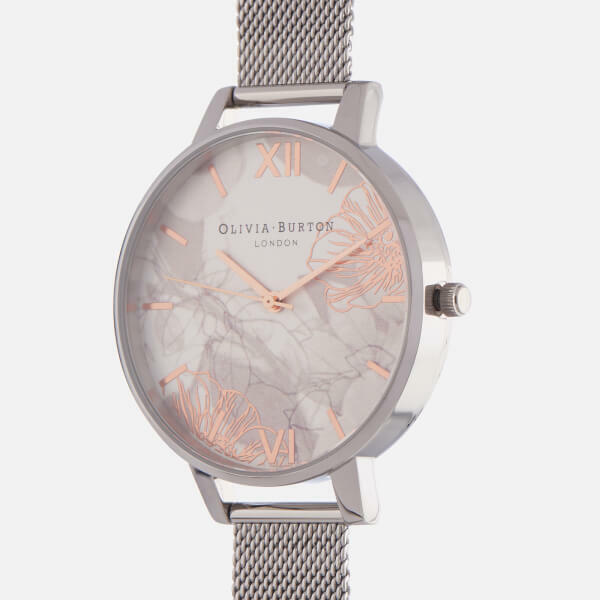 Take an additional 20% off the Grafea and Olivia Burton OUTLET when you enter code EXTRA20 at the basket. 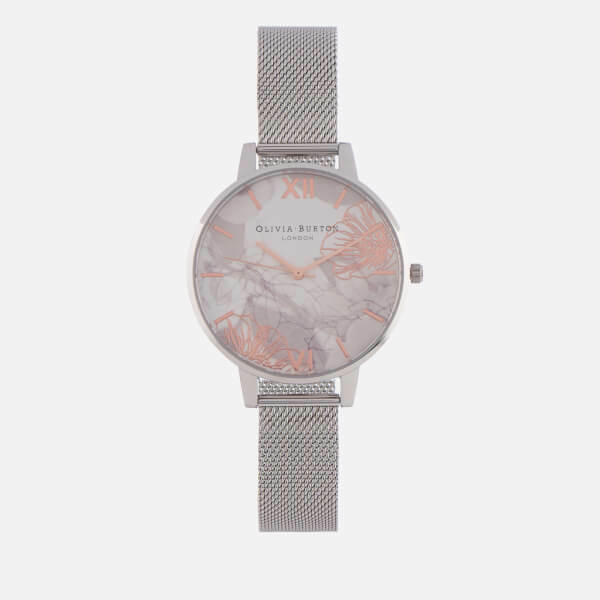 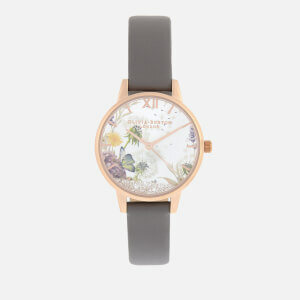 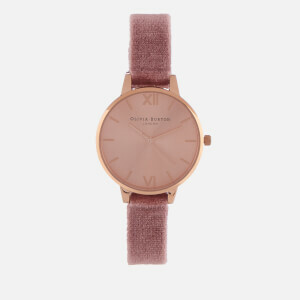 The ‘Abstract Florals’ watch from British accessories designer Olivia Burton features a round face decorated with screen-printed flowers and overlaid with delicate rose gold pieces. 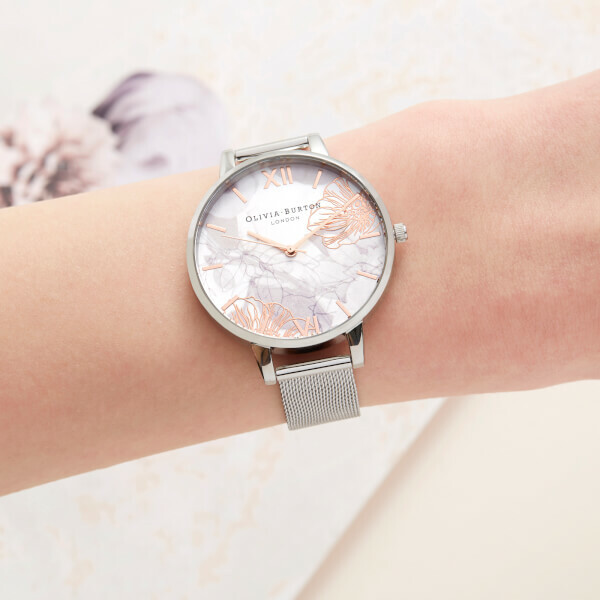 Set within a silver-tone stainless steel case, the timepiece functions on a quartz movement and is secured with a lightweight mesh strap and buckle. 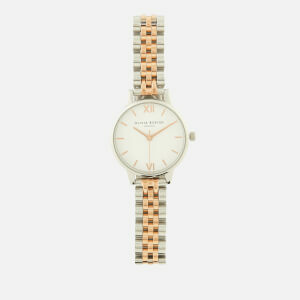 1 ATM water resistance. 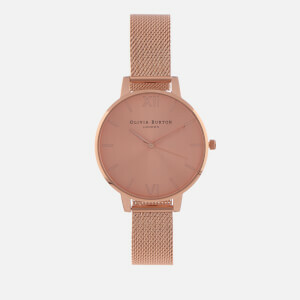 Engraved branding features to the reverse. 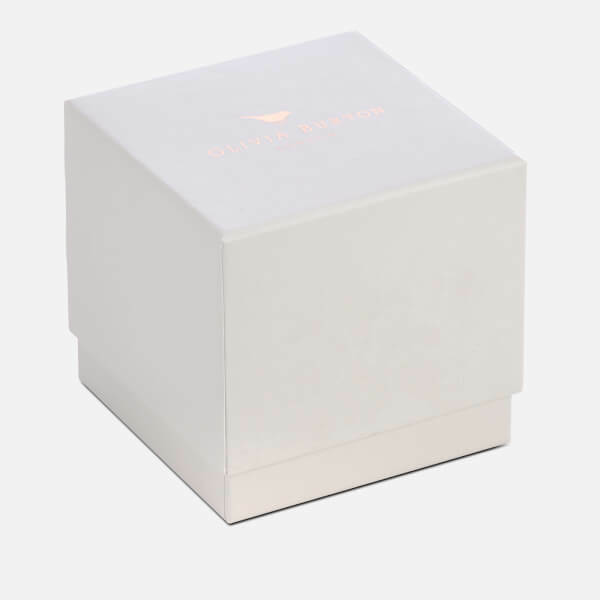 Housed in a decorative gift box.